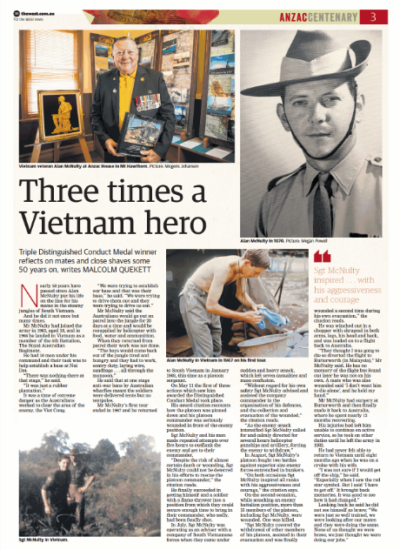 The ANZAC Day 2018 wrap of The West Australian newspaper will tell both the historical story of the ANZAC campaign and the many costly battles the ANZACS were involved in.By 1918 Australian losses from the years of war mounted up from the desperate fighting. Western Australians traditionally embrace their ANZAC experiences with world-record crowds at Kings Park, memorials and community centres across rural and regional WA. 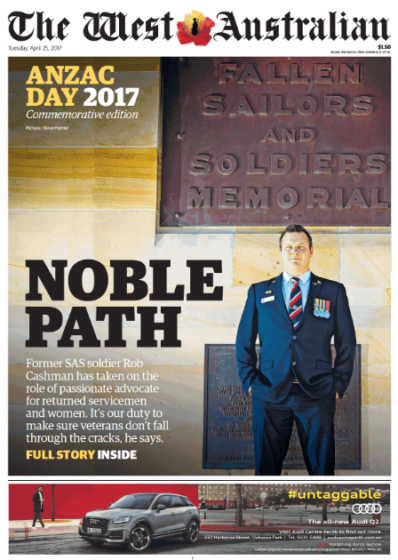 This ANZAC DAY wrap of The West Australian newspaper will be distributed statewide and will reach 545,000* READERS and represents a unique opportunity to be associated with this event.